Soomba Radio promises to zzzoomb their audience’s ears. 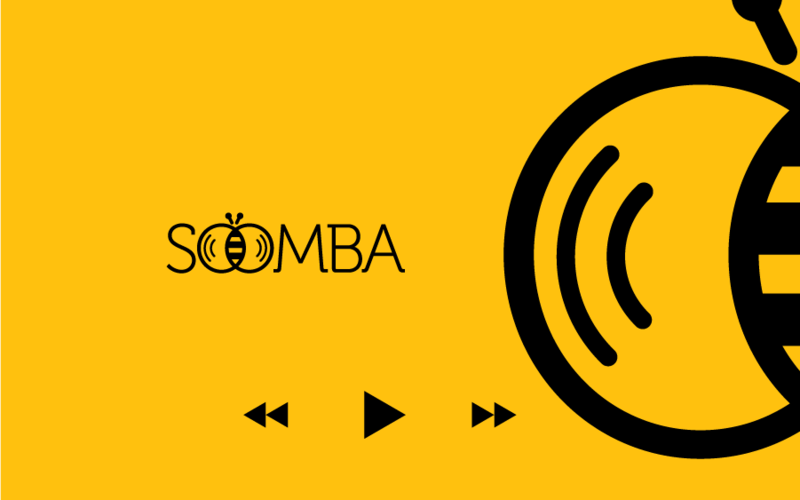 Soomba Radio is an online radio that aims to reach listeners around the world, with 3 categories of music: hits, classic and soft. 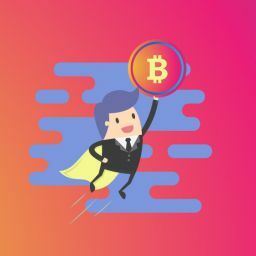 Cualit worked on the development of the website and the App for IOS and Android. An integrated web with its app, that works in ‘real time’ permanently showing information of the song that is playing.